You’ve certainly heard of Valentine’s day, but have you ever heard about Galentine’s day? 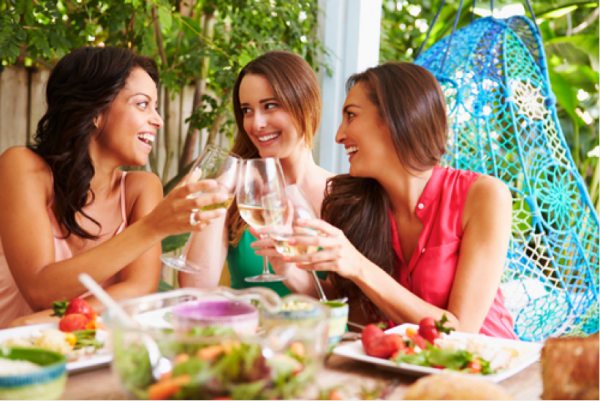 This special celebration has become popular over the last few years as a way to enjoy all the amazing female friendships in your life. Full of sweet treats, bonding activities, and adorable DIY décor, Galentine’s day is the perfect excuse to know How to Throw a Great Girls-Only Party and to leave the boys behind for a night of girls-only fun. 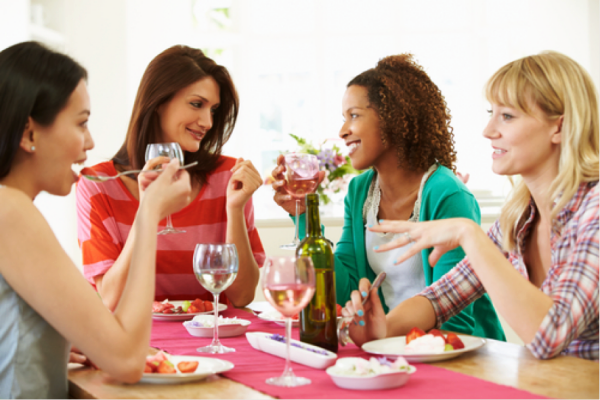 There’s nothing better than gossiping with the girls over a delicious meal. Because Galentine’s day is all about celebrating friendship in a relaxed, casual atmosphere, pick out a menu that feels cozy. Breakfast for dinner has become a popular menu item for these parties because nothing screams comfort food quite like waffles and pancakes. Finger foods are an absolute must, especially since you’ll be mingling with all your BFFs and might not have time for a full sit-down meal. But the number one rule? Don’t skimp on the dessert. If you’ve never consumed an entire pint of Ben and Jerry’s ice cream after a breakup in the presence of your girlfriends, are you even friends? A Galentine’s day itinerary should include plenty of fun activities that bring your friend group closer together. From watching chick flicks to staging a full-on photoshoot, everything you do should lift each other up and never make a competition out of the night. DIY face mask: You don’t need to go to the spa to have a relaxing facial treatment! Simply combine plain yogurt, honey, and rolled oats in a bowl and paint it on each other’s faces to get glowing skin. 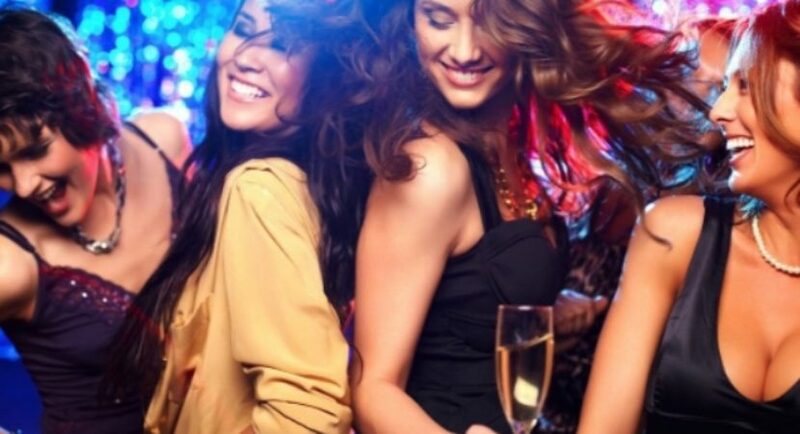 Aura reading: Get to know your girlfriends on a more spiritual level with the help of an aura camera. Figure out your aura colors and what they mean, and then take some time to talk about what’s going on in your life! Write letters: Affirm your friendships by writing sweet letters to each other. Put pen to paper and tell each person present why you appreciate them and how you admire them. Make a scrapbook: In this digital age, we rarely put our memories down into physical form! Have everyone make a single page in a scrapbook using Polaroid photos you took that night—and plenty of glitter of course! 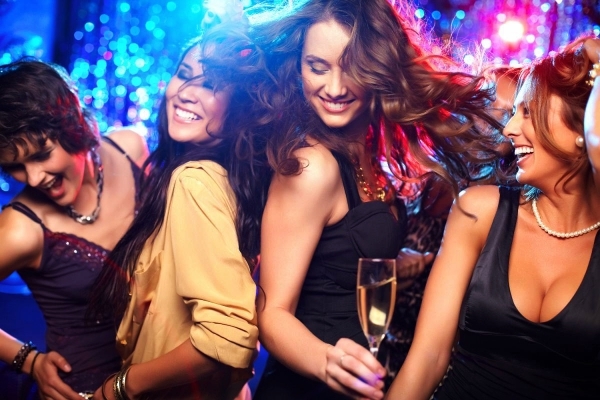 No party is complete without a poppin’ playlist. Be sure to only include songs by female artists; this is a no-boys zone, after all! 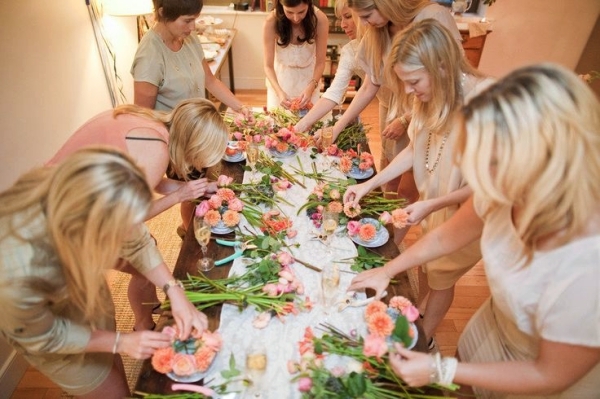 Proper decorations are the secret ingredients to a successful Galentine’s day party. The trick? Go all or nothing. Hanging red and pink streamers, decorate the table with glitter, and crowd the ceiling with balloons—friendship should be celebrated in style. Don’t have a huge budget? Here’s the big secret: use the 99 Cent store! Go crazy with cheap decorations! From tinsel hearts to fake candles, you’ll be able to find tons of fun items to spruce up any boring old living room. Reuse Valentine’s day decorations (the ones you put up for your sweetheart) so everyone is in the mood for hugs and heartfelt conversation. Shabby chic décor is in right now, so don’t feel bad if things don’t match! At the end of the day, a Galentine’s party is simply about expressing your gratitude for the women in your life who you know you can always fall back on. No matter what kind of celebration you hold, your friendship will make any situation fun. Now break out the champagne and toast to many more years of laughter, love, and learning!